Padma Bhushan Komal Kothari (1929–2004) wore many hats in his lifetime. He was highly regarded in the academic circle for his knowledge of folklore, oral traditions and ethnomusicology of Rajasthan. He was one of the pioneers of Rajasthani folk music, and was largely responsible for organising the repertoire and mobilising the exposure of folk musicians to national and international audiences. Given his concrete understanding of the ecological value of traditional water harvesting systems and local practices relating to agriculture, irrigation and waste management, it is no surprise that Kothari was popular among environmental activists. His journey as an advocate of Rajasthan’s folk culture began in the village of Borunda where, in close association with his friend and master storyteller Vijay Dan Detha, he built Rupayan Sansthan, a grassroots institution dedicated to documentation and research. 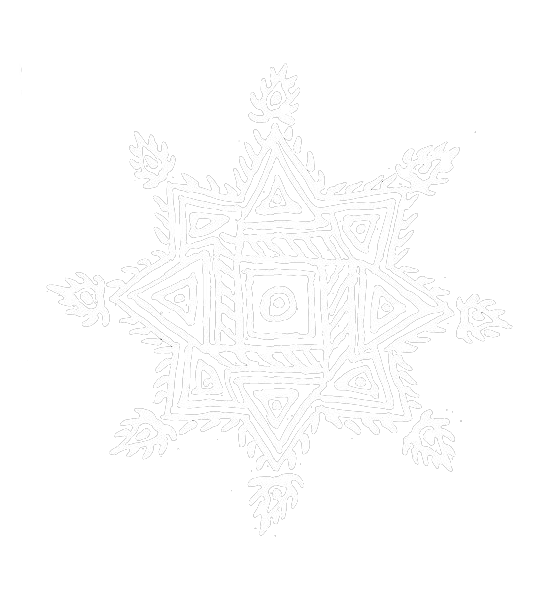 The institution was committed to the study and exploration of Rajasthani folk culture through a vast spectrum of narratives, epics and songs in relation to agriculture, the caste structure, indigenous land categories, the ownership of water, among many other critical aspects of everyday life. As the first Secretary of the Sangeet Natak Akademi in Jodhpur, he began to explore the musical traditions of the Langa and Manganiar communities. It is hard to believe that even in the late 1950s these traditions were totally scattered and barely known outside of their respective locations. Today, the musicians from these communities have travelled the world, performing in some of the most prestigious festivals and concert venues. A sense of pride and growing economic stability of these communities can be largely attributed to Kothari’s intervention, which extended beyond purely musical considerations to embrace the social and economic realities of folk musicians. 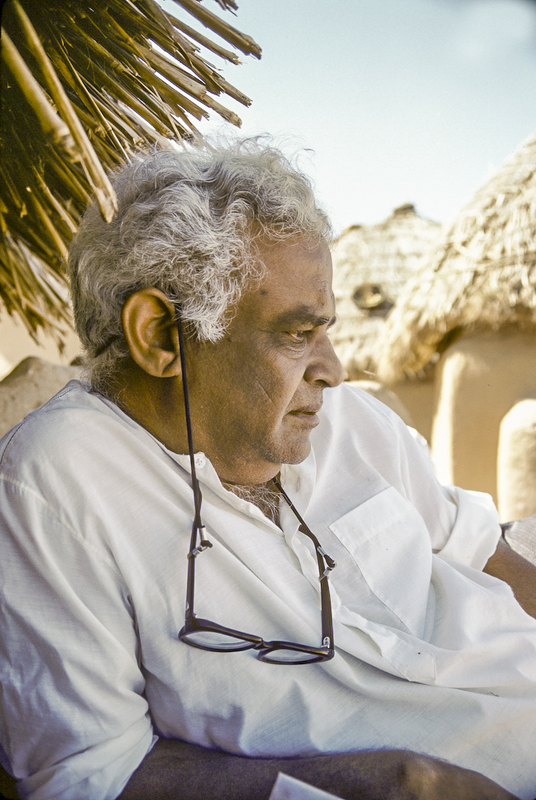 From the late 1980s onwards, Komal Kothari shifted base to his hometown, Jodhpur, where his work deepened with the sustained support of grants from the Ford Foundation. His endeavours continued on multiple fronts—the recording and collection of folk music, oral history, genealogy and performance traditions; the organisation of musical concerts, seminars and workshops; and interventions in the areas of ecology and local knowledge within the larger contexts of modernity and the global economy. Perhaps, it is not altogether surprising that all these priorities should have inspired Kothari to build Arna Jharna: The Thar Desert Museum, where the different knowledge systems of Rajasthan could be consolidated. Towards the end of his life, he devoted most of his time to building the infrastructure of this museum. Though he did not live to see the museum completed, he is fondly remembered as its founder and visionary.